Ariana Grande's New Hair Color Is Gorgeous AF! Is that you Mother of Dragons? 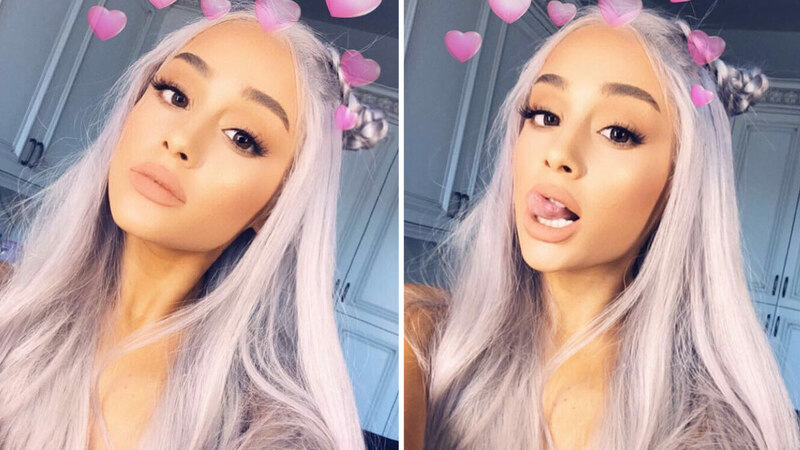 Ariana Grande's new hair color gave us serious Daenerys Targaryen vibes. Like the Game of Thrones' resident Mother of Dragons, the singer now sports long, icy blonde locks. There also seems to be a hint of lavender to her tresses, giving it a millennial and ~ethereal~ vibe! This isn't the first time Ari traded her brunette hair for silver tresses, though. She went platinum blonde when she released the music video of her song "Focus" back in 2015.